Here it is! 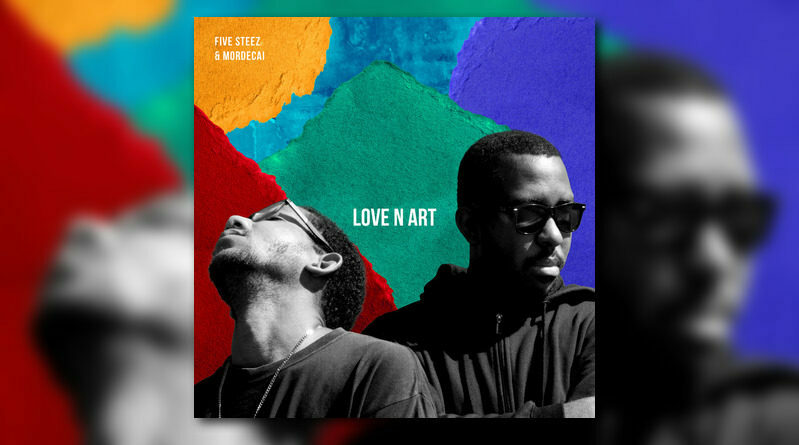 Jamaican emcee Five Steez and producer Mordecai finally unleash their highly anticipated joint album, “Love N Art”. The LP is 9 tracks deep and features contributions from Shaq The MC on “Dreamer” and “The Message”. Press play below and be sure to grab a copy on Bandcamp. Dopeness!